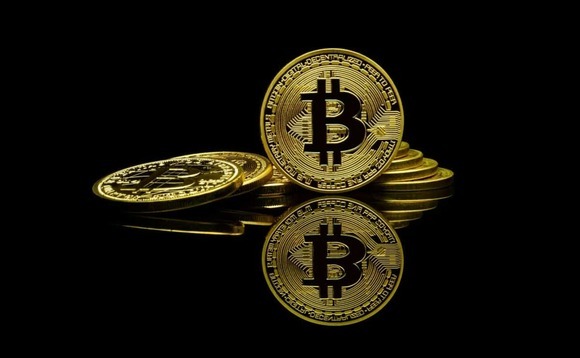 Bitcoin broke the $8,000 level for the first time in two months, benefiting from what analysts are saying is a renewed interest in the cryptocurrency. Bitcoin had struggled to break above $7,000 until last week, and traded in the $6,000 range for most of July. It has fallen roughly 50% this year, and down 60% from its highs near $20,000 in December, according to data from CoinDesk. However, the price of bitcoin hit $8,284 this Wednesday morning, according to CoinDesk pricing. Rival tokens Ethereum, Litecoin and Ripple rallied as much as 7.6%. Behind this spike is a renewed optimism over Bitcoin after a host of regulators and central banks addressed the nascent industry over the past two months, yet fell short of trying to stunt it. Some experts even predict that the latest run could take Bitcoin all the way back above $10,000. “By soaring past those key barriers of resistance, it would seem history is not repeating itself and there’s real strength in the move,” said Matthew Newton, an analyst at the trading platform eToro, in a statement. Pushing this momentum is also BlackRock, who set up a working group last week to look into cryptocurrencies and blockchain, the technology that underpins them. Separately, Mastercard revealed that it was awarded a patent that could let people pay for things using cryptocurrency with a credit card. Bitcoin has recovered but its value is still almost $200bn less than when it hit its record high in December 2017. Still, the total value of cryptocurrencies worldwide is again approaching $300bn, according to data on almost 1,700 coins followed by Coinmarketcap.